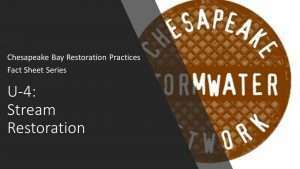 New techniques have been pioneered in the Chesapeake Bay watershed to restore urban streams using diverse approaches such as natural channel design, regenerative stream channel, and removal of legacy sediments. 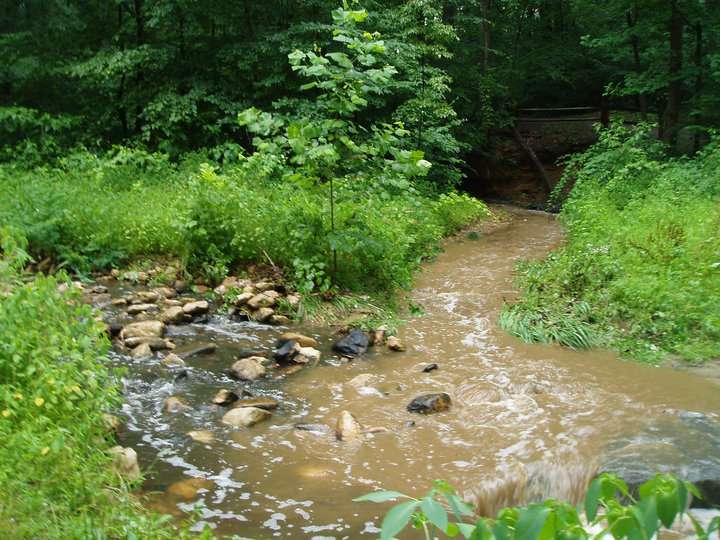 These techniques can achieve significant nutrient and sediment removal while also restoring a number of other critical stream functions. 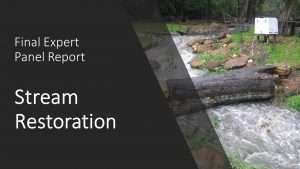 Below, you will find several resources including the final Expert Panel report that defines the nutrient and sediment reductions that can be achieved using stream restoration techniques. You should also check out CSN’s Fact Sheet that parses out the most important information from the Panel report and helps get you started.